Observational studies are clinical research studies that follow research participants over time without changing their treatment. In these studies inferences are drawn or hypotheses tested through observational methods. They usually involve some form of systematic documentation of clinical practice, and are neither randomized nor controlled in design. In experimental studies – also called clinical trials – participants are allocated to the different treatment options by a random process. The therapy under investigation is compared with a control group, which might be well-established treatment, non-treatment, different doses of the same treatment, sham or placebo treatment, full-scale treatment, minimal treatment or alternative treatment. Treatment effects estimated by trials of randomized and non-randomized design can be similar in magnitude. Clinical files databases are a valuable tool as long as they fulfil the required quality critera and the protection of the patient’s privacy. Handling patient information is at the core of our profession. With electronic patient files being used more often and with patient information being stored on computers, a new concern has arisen: the privacy and protection of that information. Health care professionals in the European Eunion must comply with the General Data Protection Regulation (GDPR). 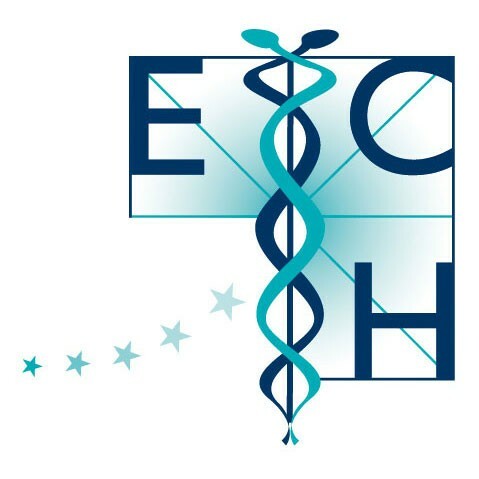 In our concern to keep the homeopathic profession up to standards with the legal requirements of health care practice in general, the ECH endorses compliance to GDPR standards for any individual or company dealing with homeopathic sensitive personal data.